I am quite a bit behind on my What I've Won posts since I was pregnant and didn't post much. I wasn't entering much during that time either so I really didn't have much to share. Today I am starting fresh with my August wins which is a bit later in the month than normal. After I did get back into comping I was prepared to get maybe one or two wins in the first few months. Especially when I took in to account that I wasn't able to enter anywhere near as many as I was before. When it came to August I wasn't expecting anything, I didn't do too badly in the end! I had 6 wins throughout August and I am quite pleased with that! My first win of the month was also my biggest win of the month. I won a bundle of Make Believe Beauty Tan along with two Easiweft's over on Instagram. To enter the I had to follow both brands and tag a friend who would love the bundle too. Recently I have been entering much more on Instagram, I find it much easier to do from my phone while feeding Baby S. This bundle is pretty amazing and is perfect as gifts this Christmas. I know they will be well loved! 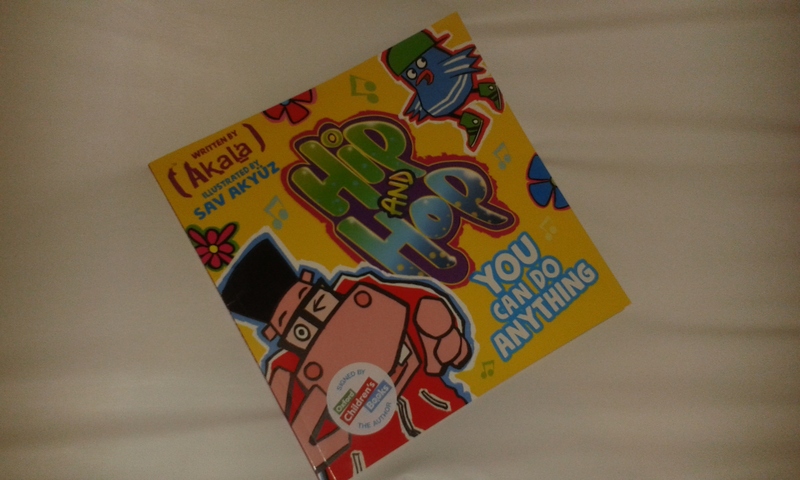 My second win of the month came from Toppsta and was this brilliant book which I won for D. It was an instant hit and even has some parts for you to rap while reading the story. D loved my bad impression of rap, haha! I love winning books as D and I are total book worms so they are always well received. It is also signed by the Author which was a lovely extra little touch! 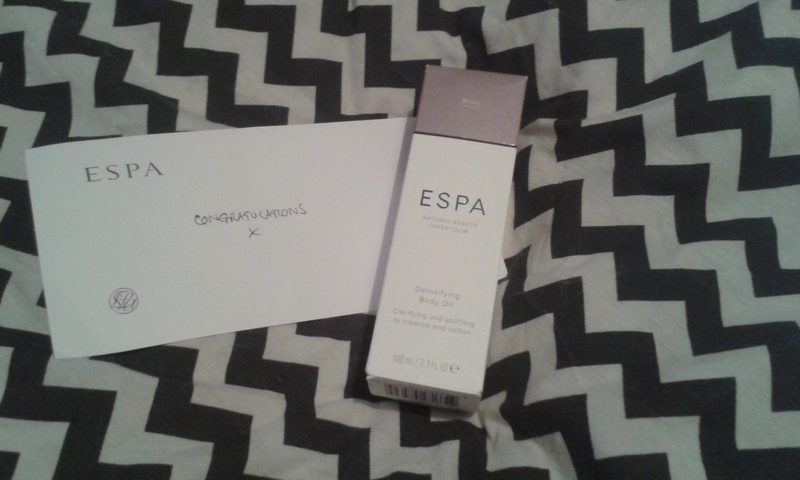 Another win of August was also over on Instagram and was with ESPA skincare. I won this detoxifying body oil. To enter all I had to do was to tell them what my ESPA summer companion was and tag them. Usually in the run up to Christmas all these types of wins are kept as presents. This year however I am hoping I will be able to create a little pampering pack which I will be able to use for some me time when things get stressful during December and I am really looking forward to using this when I do find some me time! Next up is another pretty amazing win of an Elomi Swimming costume or bikini. This was actually a runner up prize (pretty awesome runner up prize!) from an online form competition where I had to fill in my details. It was perfect timing as well since I was talking to Simon about going swimming and making it a regular thing to do once a month. I needed a new swimming costume or bikini anyway so winning it was perfect. It hasn't arrived yet and I am actually expecting it to arrive any day now. I am excited to find out if it is a swimming costume or if it is a bikini. Another Instagram win was this little toy car from John Grose Citroen. Again this was an easy to enter by liking and commenting on the post.As you can see D loved this little car which is now safely in his vast toy car collection. My final win of August was another Instagram win from aboscaireland. 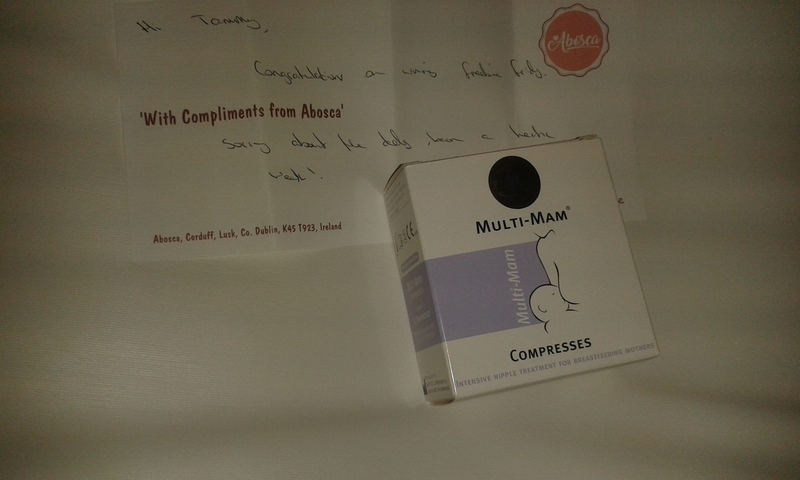 I won a box of MAM compresses. This was another easy one to enter I had to follow them, like the post and tag a friend. These are one of those really handy wins. I tend to get pretty sore when Baby S is trying to up my supply by cluster feeding so these are the perfect answer and so handy to have around! I think this was a great month and I am so excited to up my comping with Christmas on the way and D back at school. I should be able to do at least a bit more. Have you had any nice wins recently?